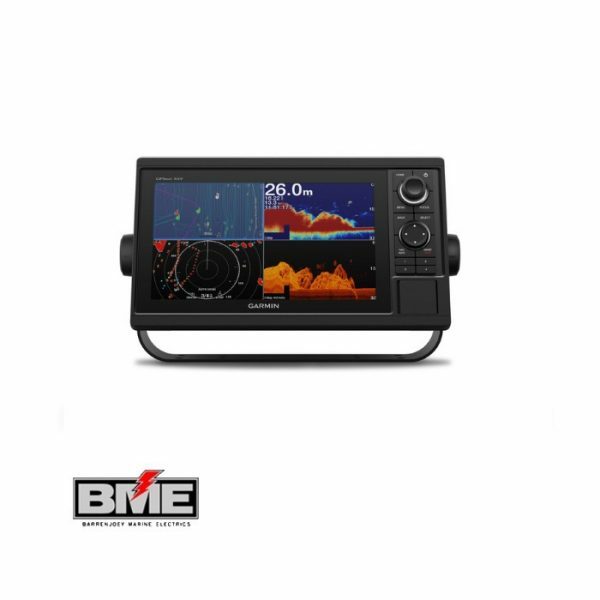 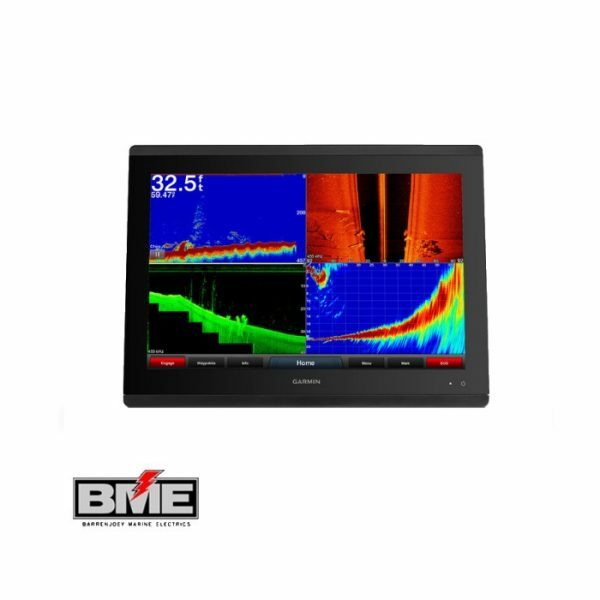 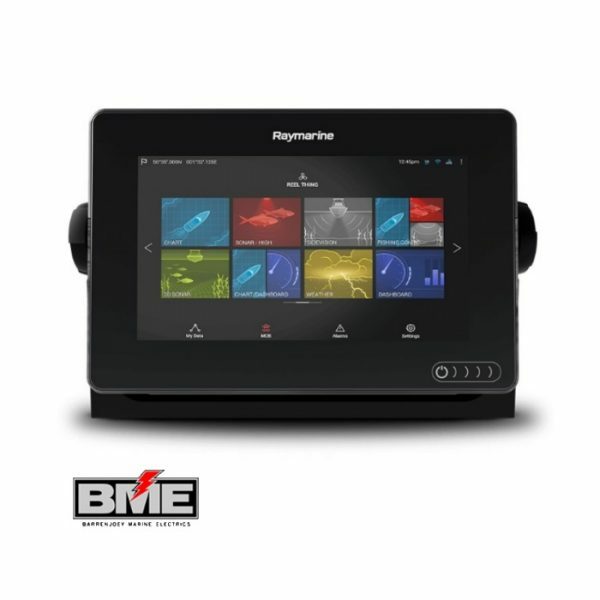 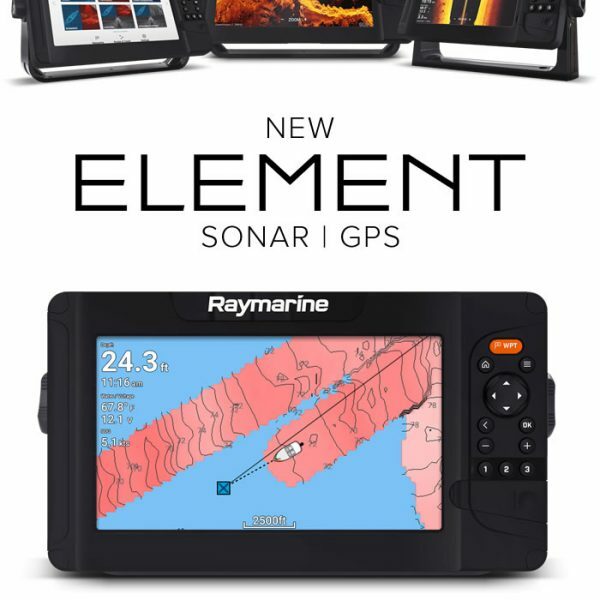 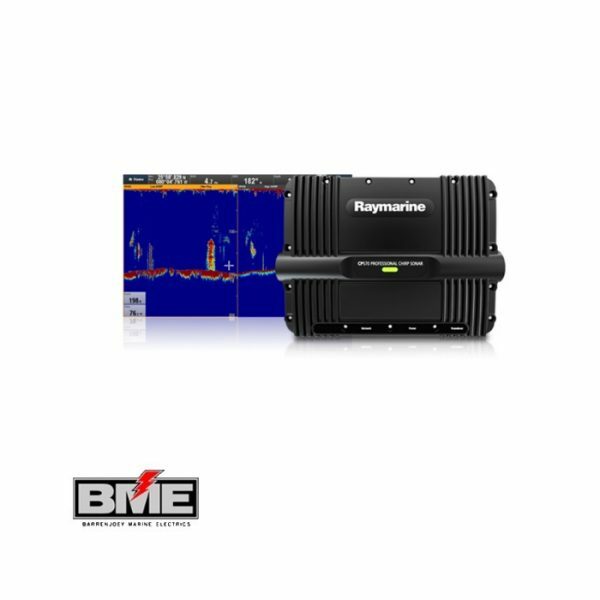 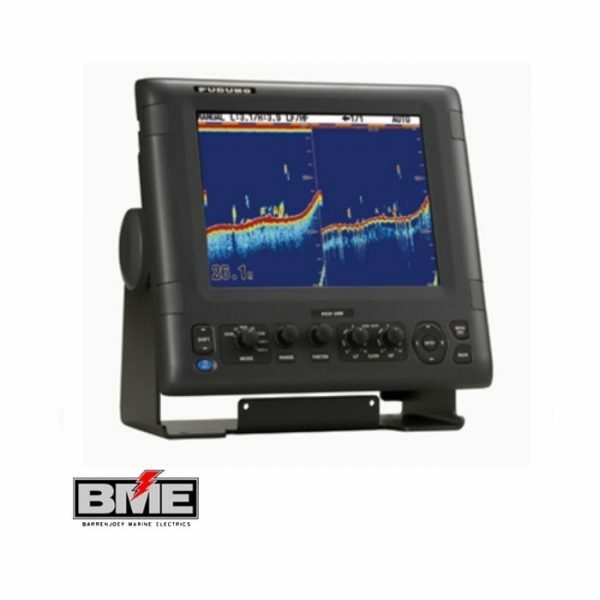 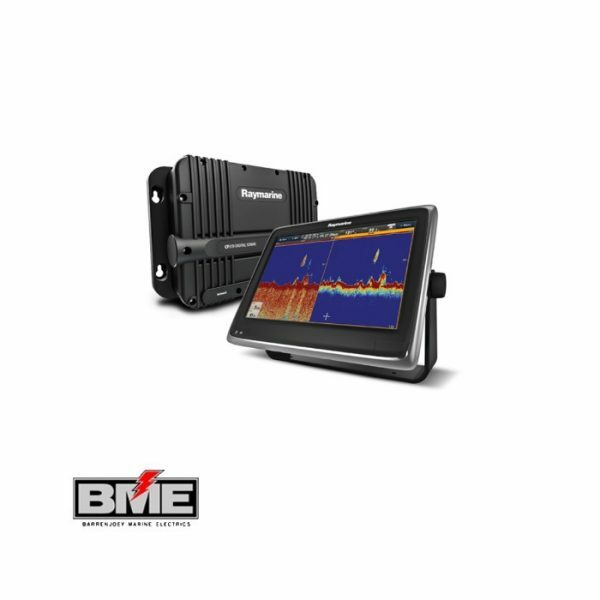 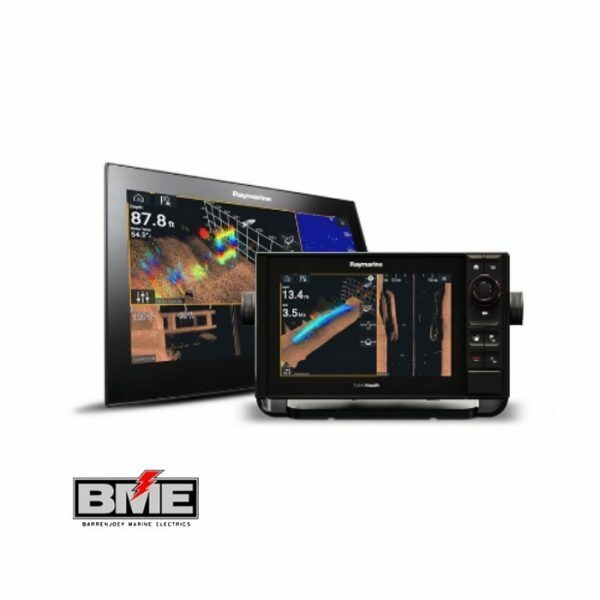 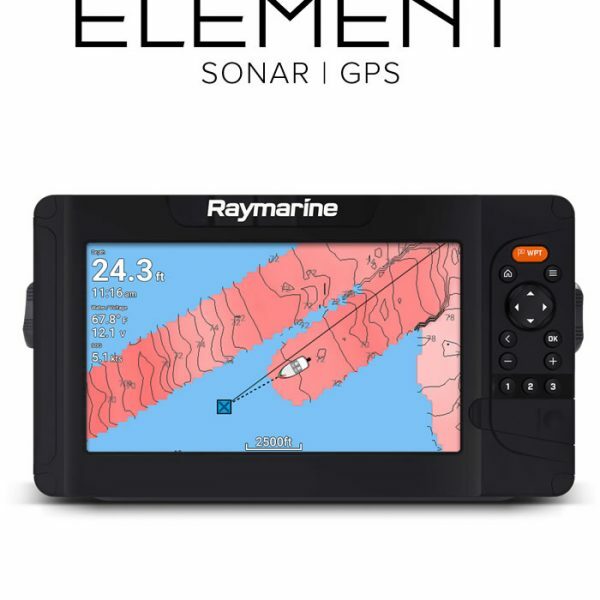 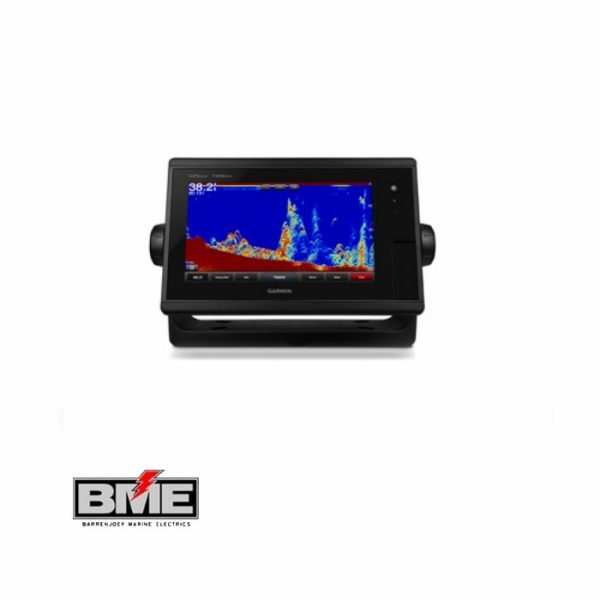 Barrenjoey Marine Electrics supply exceptionally easy-to-use Multifunction Display units from some of the world’s leading marine electronics manufacturers including Raymarine, Furuno, Simrad, Garmin and Hatteland. 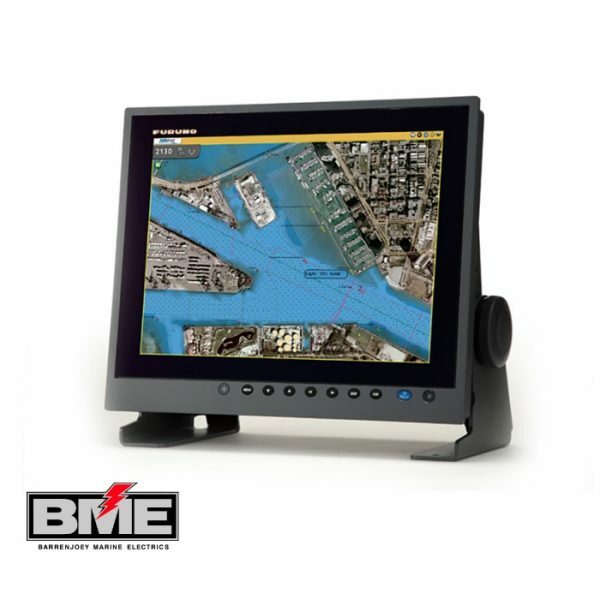 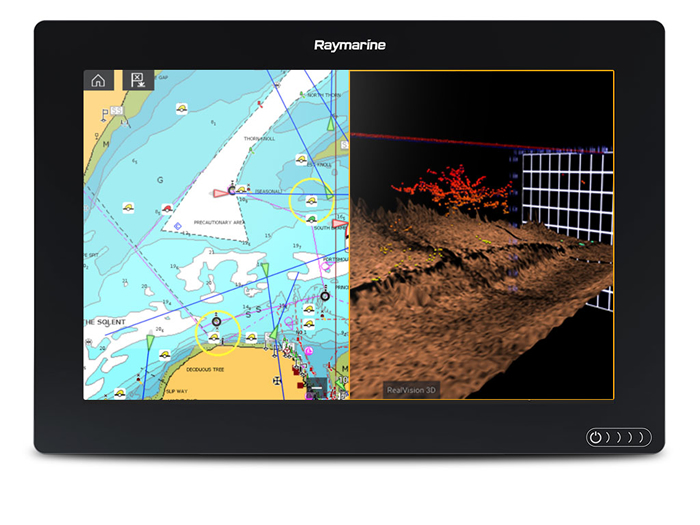 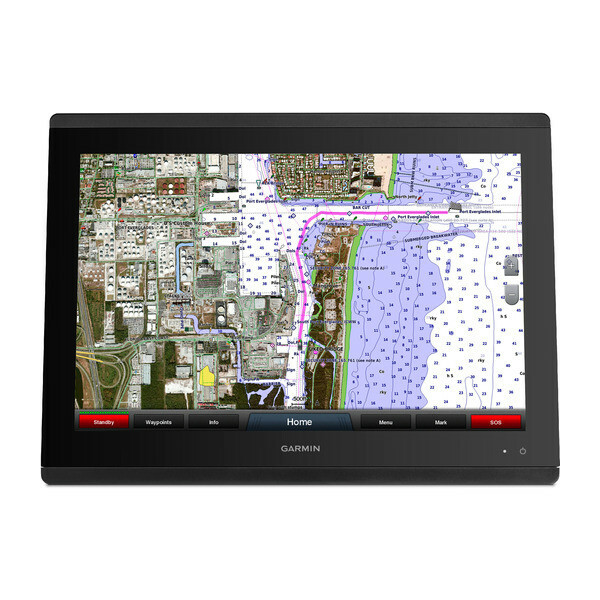 Our products intuitively place frequently used navigation functions right at your fingertips ranging from GPS, Chartplotter, Radar, Fishfinder, Thermal and much more…. 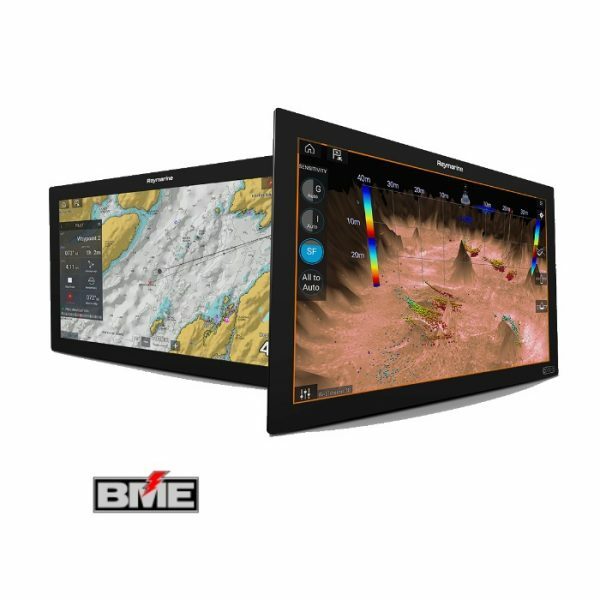 With sophisticated and flexible networking options, our range of Multifunction Displays delivers speed and simplicity with the choice of manual or touch screens to suit your preferences. 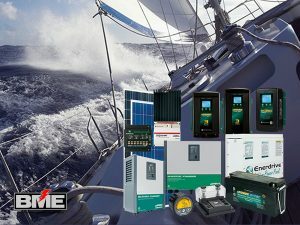 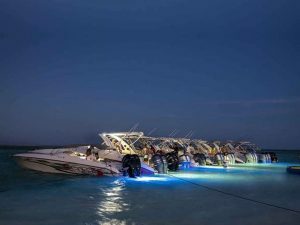 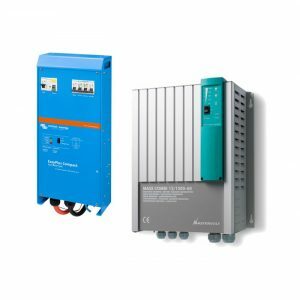 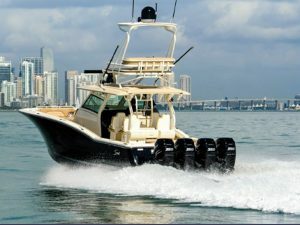 With decades of industry experience, Barrenjoey Marine Electrics is able to recommend and customize the best unit for your application and budget. 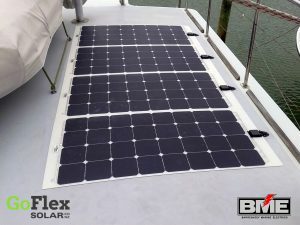 As well as providing products, we are also able to provide you with an inclusive and comprehensive installation service.